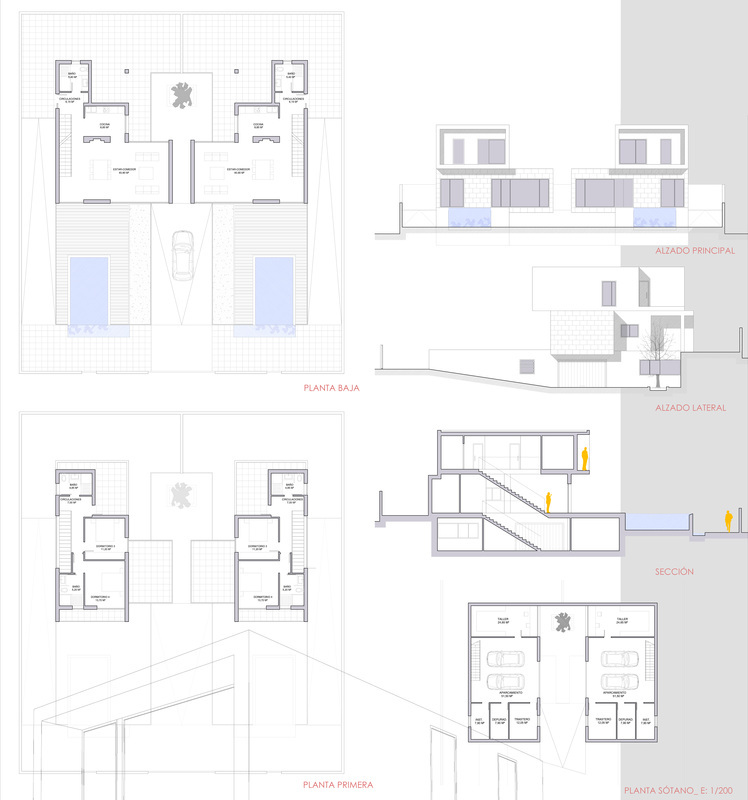 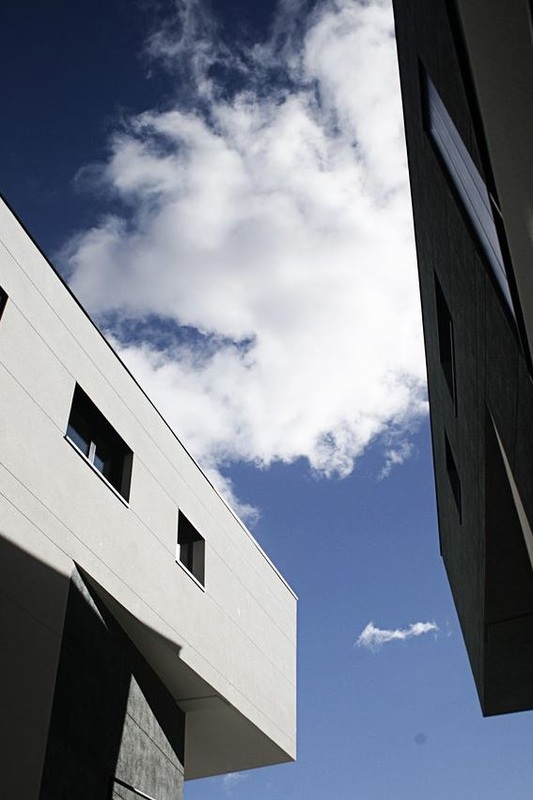 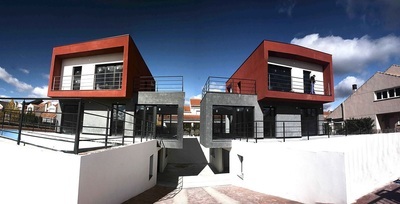 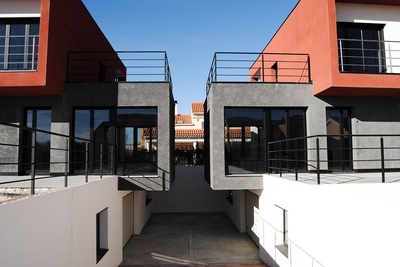 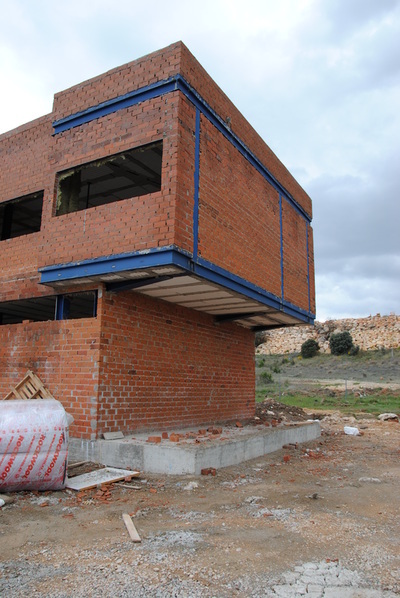 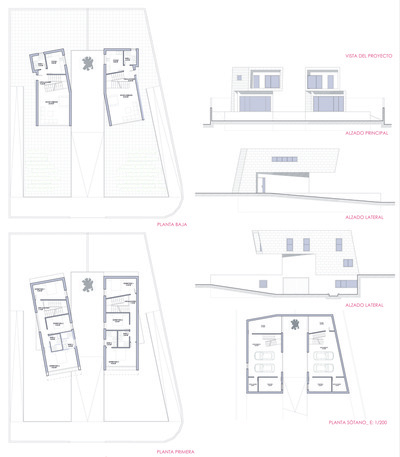 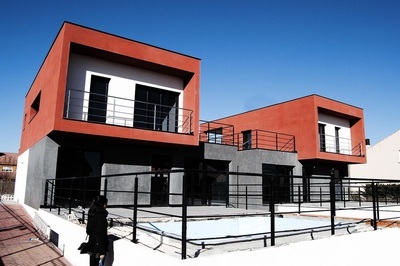 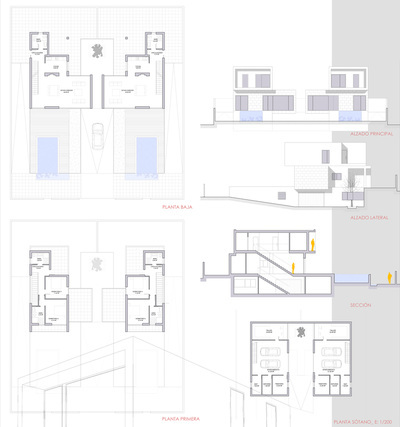 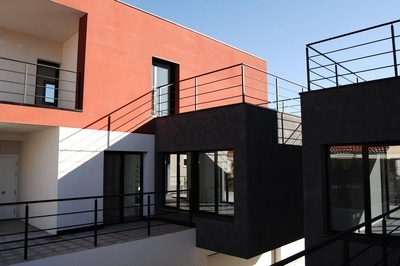 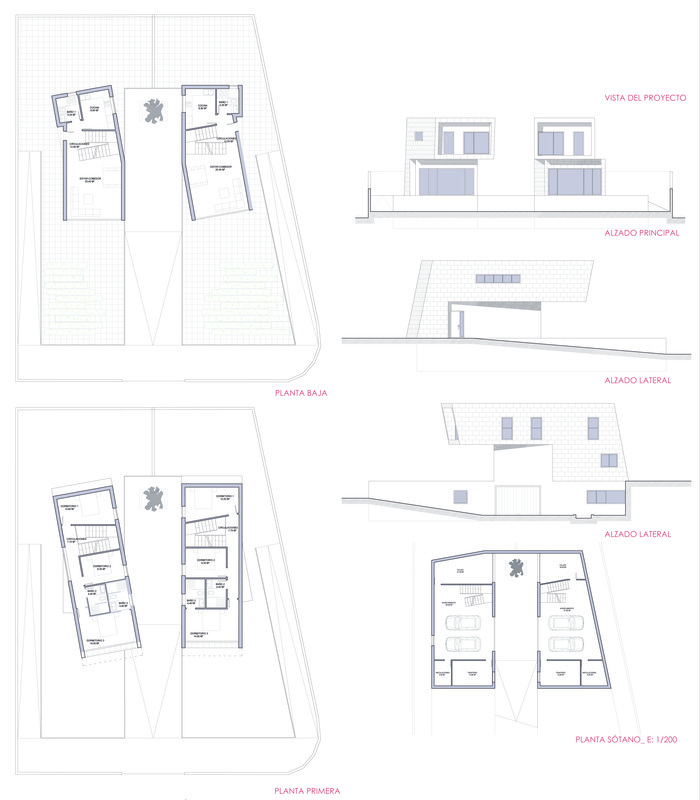 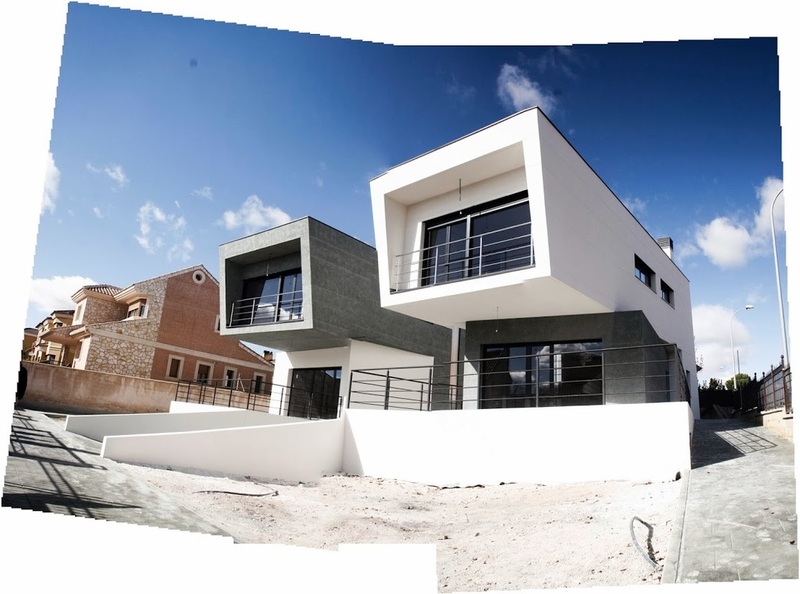 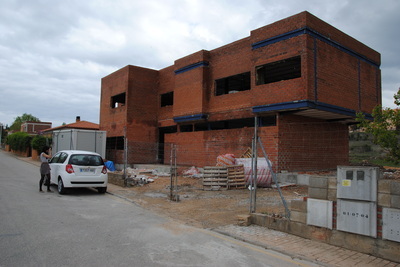 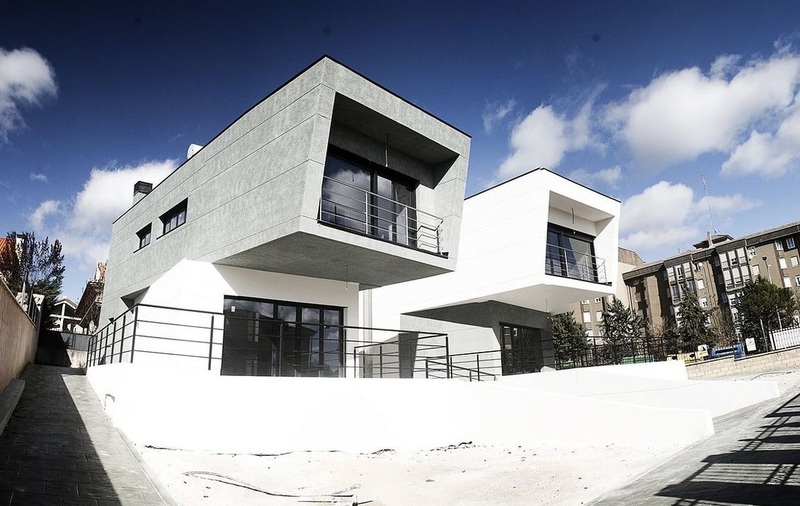 As an intern, I was part of the design team in some of the housing projects of G+A Arquitectura. 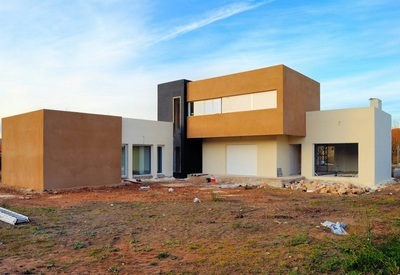 One of them was designed by me, with the supervision of the senior architect Constantino Antolínez, and i helped in the design and visualization of the rest of the houses. 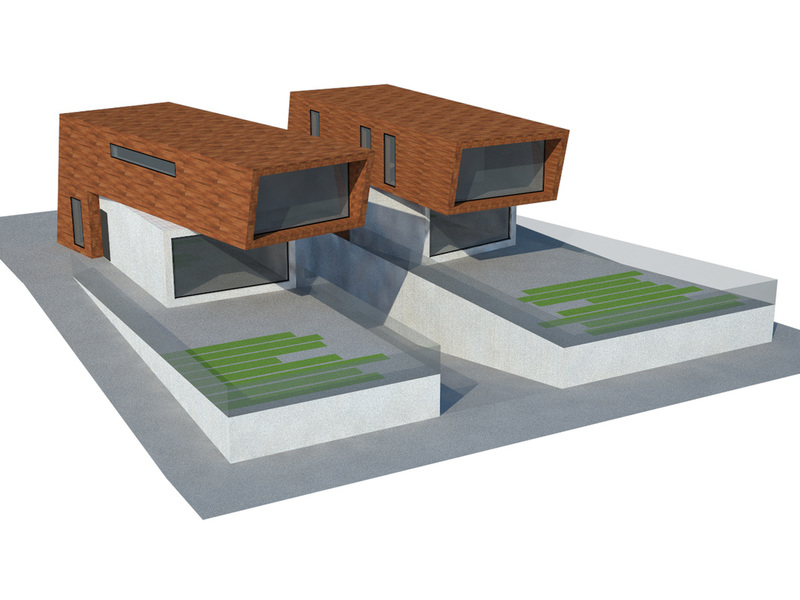 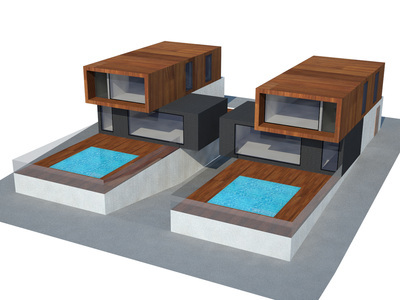 3D visualization, planning and collaboration in the design process.